Kept on hydraulic lift. 2002 FORMULA 370SS. without losing the experience of the powerful ride. 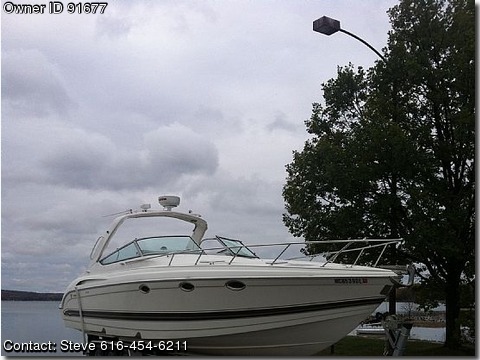 This clean boat is value priced to sell now. new this year and would consider selling for an additonal 15,000.